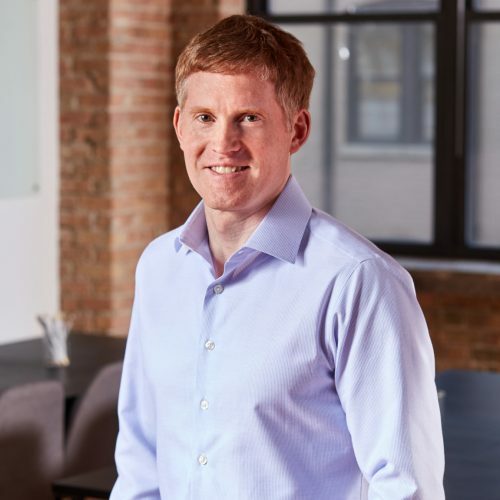 With over 20 years experience in enterprise IT, Brian Fernald has built and managed multiple global infrastructures and teams, focusing on scalability and efficiency, while also delivering several successful M&A IT carve outs. 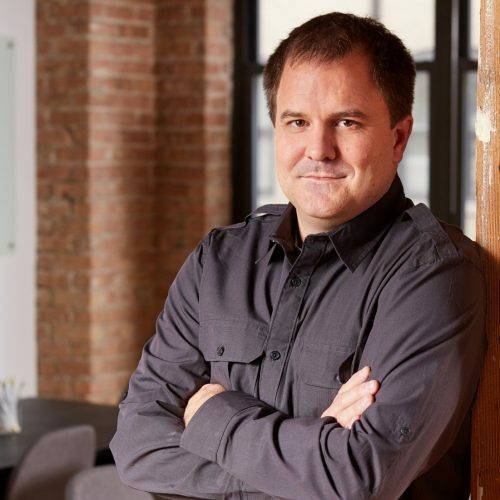 At Impelix, he leads M&A initiatives and directs managed services product development. For over 15 years, Nevin Greenberg has helped dozens of Fortune 500 clients build and operate world-class networking and security. 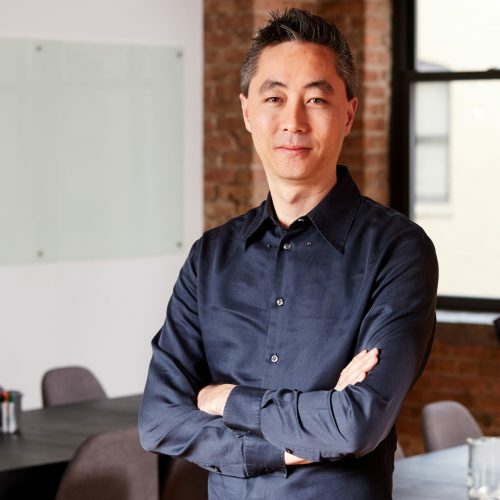 In co-founding Impelix, he’s built an IT company from the ground up, now delivering professional services worldwide to a growing client base.  At Impelix, he heads managed service operations, and manages client accounts and strategic partnerships. For over 20 years, Thomas Whang has architected network and security solutions for global enterprises, many of them financial institutions. With a deep understanding of cloud, he focuses on developing programmatic solutions for task automation and optimization. At Impelix, he manages the professional services team, and heads cloud platforms, including security analytics.